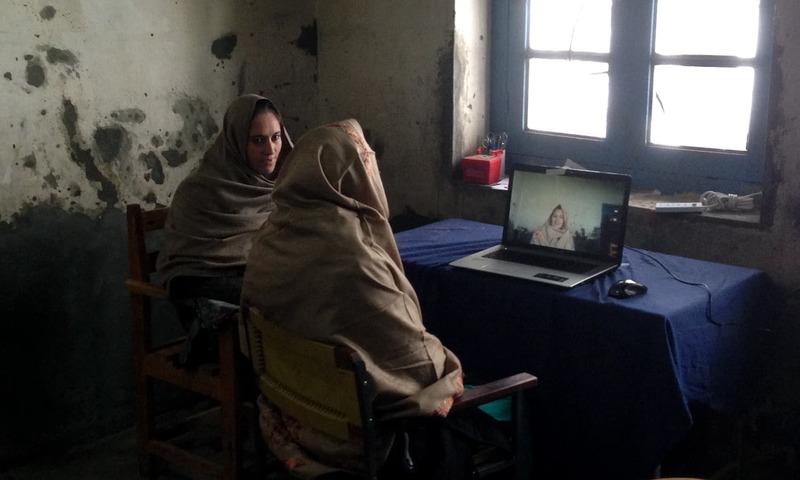 Telepsychiatry sessions between doctors in Karachi and villagers in the north mean distance is no issue. 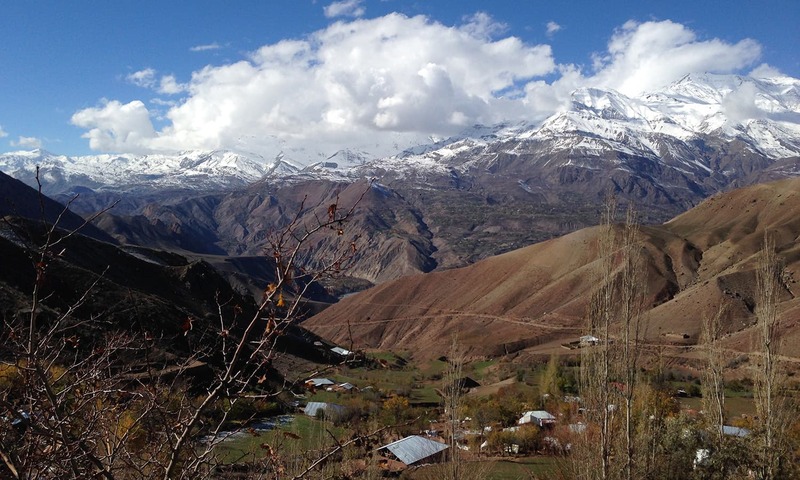 In March 2015, floods ravaged the small village of Charun Oveer, tucked way beside Chitral. All the turbines — the only source of electricity for the village — were destroyed. 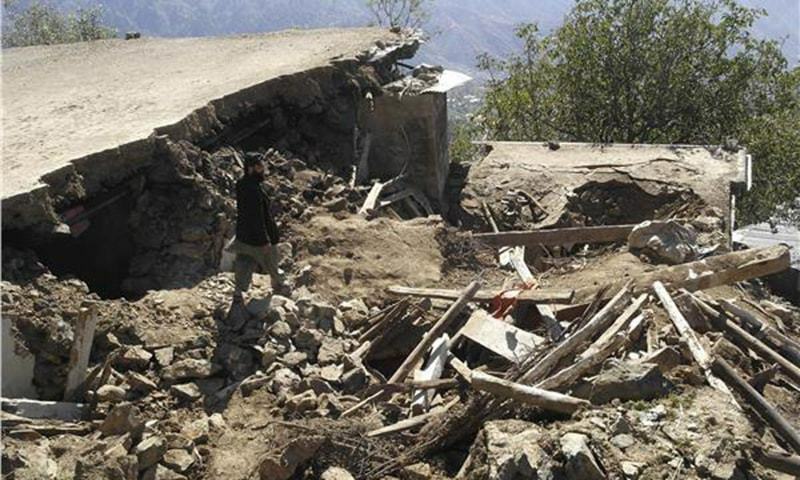 Seven months later in October, a 7.5 earthquake hit the same region, and the village saw its houses turn to rubble. The natural disasters did not result in loss of life but the floods left the village severally handicapped and the earthquake traumatised its residents. The lights started to flicker back nine months ago. But these were not the turbines running again; these were laptops and satellite internet being powered by solar panels. The tech gear is part of a first-of-its kind initiative in telepsychiatry, providing mental health relief from distance to a community recovering from a natural disaster in a remote area. A bird's eye view of the village of Charun Oveer. The telepsychiatry project belongs to the Karachi Relief Trust (KRT). A disaster management organisation, the KRT was founded in 2005 and works in different parts of the country. Two weeks after the earthquake, the KRT sent a team of three professionals — a disaster response expert, a mental health professional, and a remedial teacher — to Oveer to conduct a detailed needs assessment of the affected population. Oveer's population is 1600. It had 140 houses, of which 89 were no longer standing, and more than 20 were damaged. 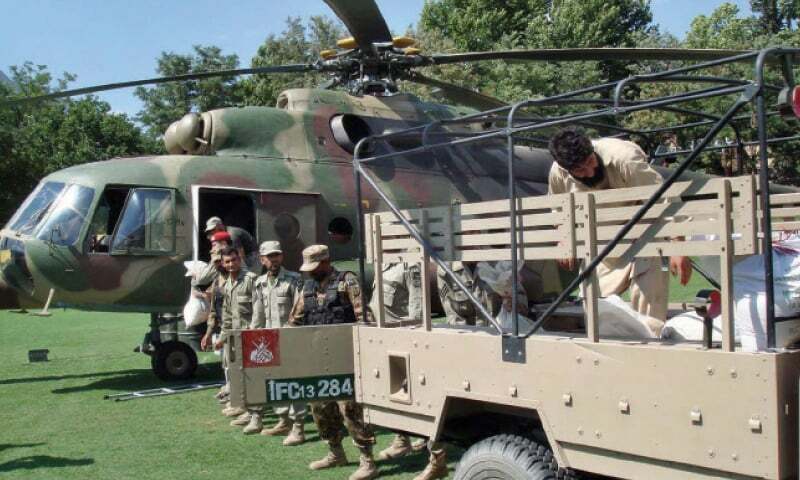 “We followed up every 12 hours to assess the situation and it became clear that fear was prevalent amongst women and children,” explains Khayam Husain, the head of the KRT. He says women were spending more time outdoors out of fear that their houses would collapse. “Any disaster has a lifelong impact on a person, whether it’s the Army Public School shootings or seeing one’s house being demolished,” explains Dr Nuzhat Faruqui, a urologist at Aga Khan University (AKU) and a volunteer with the KRT. A woman and a community Mental Health Worker sit by a laptop during a telespsychiatry session in Charun Oveer. More than IV drips, the village needed help with coping skills. “People in the village had developed post-traumatic stress disorder, as well as symptoms of sleep loss, nightmares, flashbacks, loss of appetite, and withdrawal,” Dr Nuzhat adds. Given the situation, the KRT decided to set up a telepsychiatry program and conduct preventive mental health activities. Various groups pooled in their resources for the project. 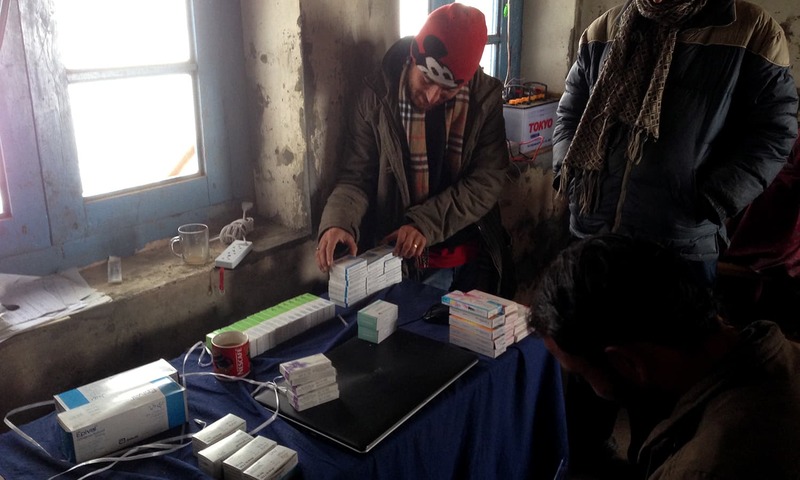 Satellite internet was obtained from Supernet at discounted rates and solar panels were brought from Buni, a small town in Chitral. The Pakistan Association for Mental Health (PAMH), AKU’s psychiatry department and the Aman Foundation’s mental health program Mashal helped with program development and execution. All the funding came from the KRT. Telepsychiatry facilities were already available in Pakistan, Taha Sabri points out, but this was the first time a program involved local Mental Health Workers (MHW) for disaster relief. Taha heads the mental health awareness initiative Taskeen, a project of the PAMH, and was tasked with creating the mental health response team. It took two weeks for the intervention to be prepared. It was the members of Taskeen who conducted sessions on mental health awareness and prevention. Two sessions took place in total for two hours each at the local Jamaat Khana. 160 people attended, with 60 men and 100 women. “That’s ten per cent of the population,” Taha noted. The sessions emphasised on spreading awareness about mental health problems and destigmatising mental illness in order to prime the villagers for the telepsychiatry project. A typical day would begin with breakfast, followed by interactive discussions. A translator assisted with explaining how to identify and deal with mental illness, how to support patients of trauma, and how to take care of one’s emotional health. Almas Tariq, a remedial teacher, conducted trauma relieving exercises such as breathing exercises. 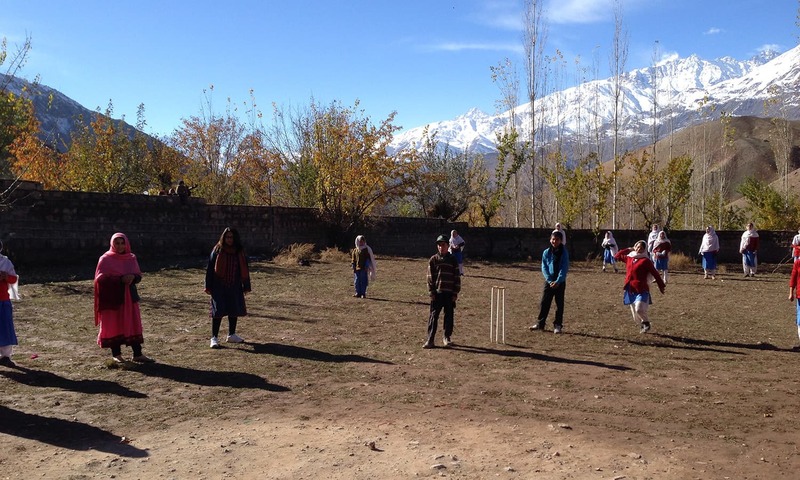 Art and music therapy sessions, and community cricket matches were held for children suffering from distress. In the evening, a medical camp was set up to provide routine checkups and treatment. But the goal was more than mere intervention. “Our objective was not to go and settle there forever,” Dr Nuzhat said. “The long-term goal,” Taha explained, “was to train suitable community members who could identify common mental health problems.” This would make the project both sustainable and decrease social stigma. And for that, 18 villagers were trained as community MHWs. These included some volunteers, while others were nominated by village elders. The criteria was simple: basic reading and writing skills; proficiency in English, Urdu, and Khowar; basic computing; empathy, and a personal experience with mental health problems. Over a period of three days, MHWs partook in intense training on mental illness and its symptoms. They were introduced to the tools of lay counselling, taught how to take a patient’s history, to conduct trauma therapy and how to use screening tools, i.e. questionnaires and surveys that help diagnose illnesses like depression and anxiety. Taha Sabri with the community volunteers preparing for a session. By the end of November, six weeks after the earthquake, the local MHWs had screened 500 people; 57 were found to have functional impairments like PTSD or depression. They were shortlisted for telepsychiatry sessions which would begin in December. 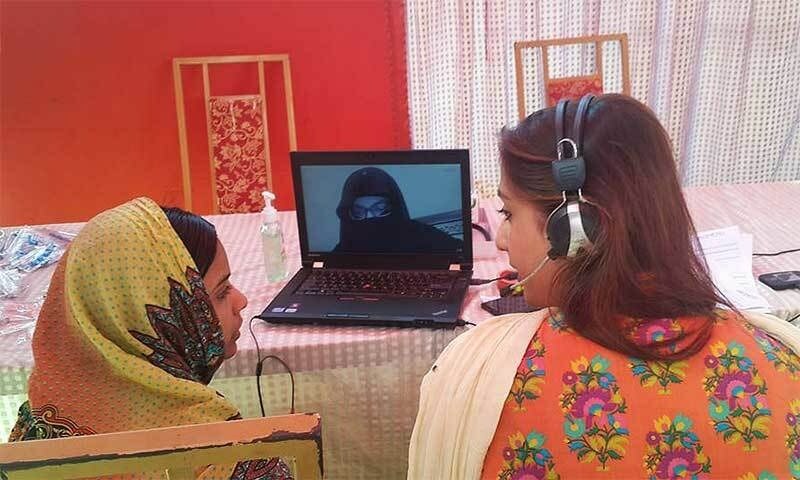 Each psychiatrist from Karachi would Skype with their patients at least once a week in Oveer, often seeing two to four patients in a go. Oveer lies at an altitude of 5000ft. During the winter, temperatures fall to minus two degrees centigrade, and the road up is tricky. 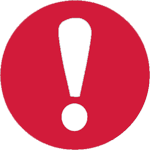 It is difficult to transport supplies, which becomes a problem when patients require blood tests. “There is no health center or facility for this in Oveer,” says Dr Uzma Ambareen, one of the psychiatrists who provides free therapy with the project. 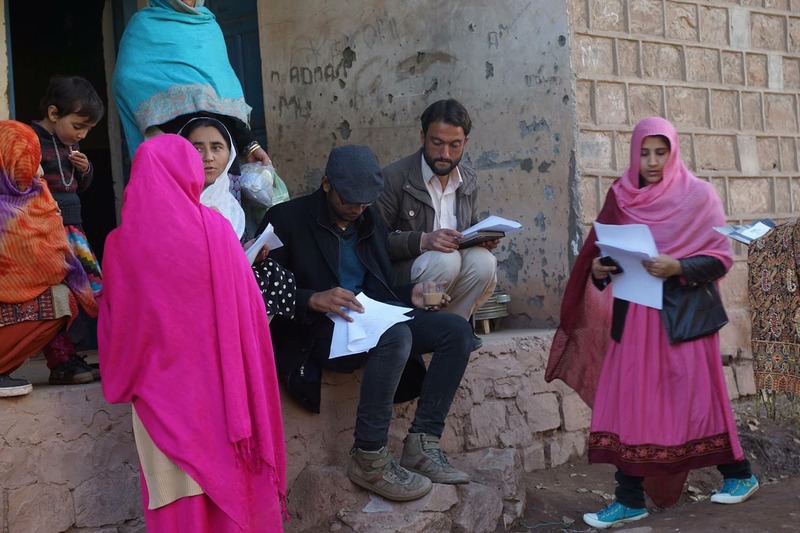 When the need for blood tests arises, villagers have to trek to Buni, a small town three hours away on foot, where the Agha Khan Center has a health unit. If they can afford it, they take a car ride and get there in 45 minutes. But the villagers will soon have to visit Buni more regularly. The KRT project is a 10-month long initiative that will end next month in August. For follow up, patients will have to go to the Aga Khan Center, as it has telepsychiatry facilities. During the telepsychiatry session in Oveer, the biggest challenge was the internet connection. “There were days when we struggled to work out ways to maintain communication,” says Dr Shameel Khan, another psychiatrist with the project. It was also difficult to treat people online if they are severely unwell. Even though basic medicines are available in the village, patients have to travel to a nearby village for more advanced medical facilities. Dr Shameel spent sleepless nights ruminating about some patients. What assured him was the knowledge that the patients’ families were good at looking after these patients and bringing them to follow-up clinics. Depending on the patient, follow-ups were required two to four times a week on average. Language was also be a barrier. “Even though I did not have major problems in understanding the symptomatology of these patients, some knowledge of the local language helps to develop an effective rapport,” Dr Shameel admitted. Dr Shameel speaks a bit of Khowar, and believes that language brings one closer to the community. “They start seeing you less alien and more like them,” he reflects. But she remembers meeting a mother who was worried her child was mentally disturbed after the disaster. Dr Nuzhat had the child assessed by a therapist, and assured her there was nothing wrong with the child. “The parents themselves were so traumatised that they were not addressing their own needs and instead were focused on the child,” she recalls. Taha and Khayam were equally surprised. “The stigma was less than that seen in urban areas,” Taha claims. According to him, follow-up surveys have showed that 70 pc of patients have improved, 10 pc have dropped out of treatment, 10 pc have other underlying illnesses, and 10 pc have showed no improvement. Dr Nuzhat attributes the villagers’ receptiveness and participation to Oveer’s high literacy rates. Women are more educated than men, and many run NGOs on health, education and welfare. Yet, amidst all the trauma, Oveer’s people harbour a hospitality Taha says he has rarely seen before. Ongoing disaster relief efforts also involved locals, who found a welcome distraction in physical labour. The construction work complemented the mental relief work, the project team believes, because it helped the villagers release built up tension. Project members and community volunteers pose for a group photo. 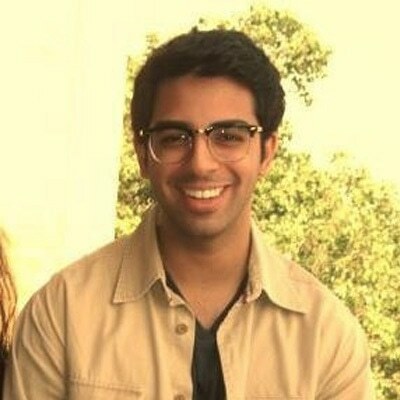 Hadi Usmani is studying medicine in Karachi. He is interested in mental health, neuroscience and technology. With respect and love from Chitral. Thank you KRT for being innovative and kind to us. It was defenetly hard time and no one can imagine that mental stress. Believe me that despite i am here in Karachi i am mentally stressed due to the conditions of my home town. I believe that a person like me is watching/reading weather forecast of Chitral 100 time a day sitting here in Karachi. imagine the people there. How there heart beat with every thunderstorm. This session of floods also need such innovate project for Chitral. Again thank you all who participated in the program with special reference to Dr. Nuzhat and her team. Thank you all. Great Article. Keep up the good work! !